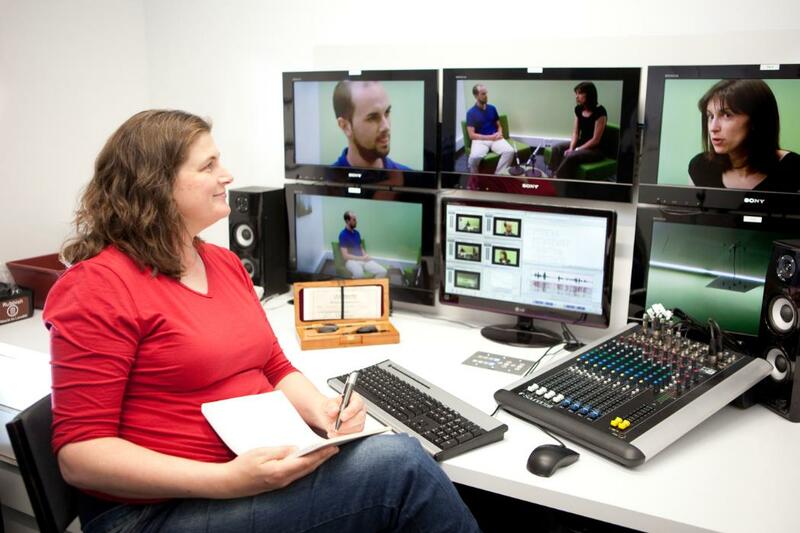 The New Zealand Institute of Language, Brain and Behaviour (NZILBB) is a multi-disciplinary centre dedicated to the study of human language. 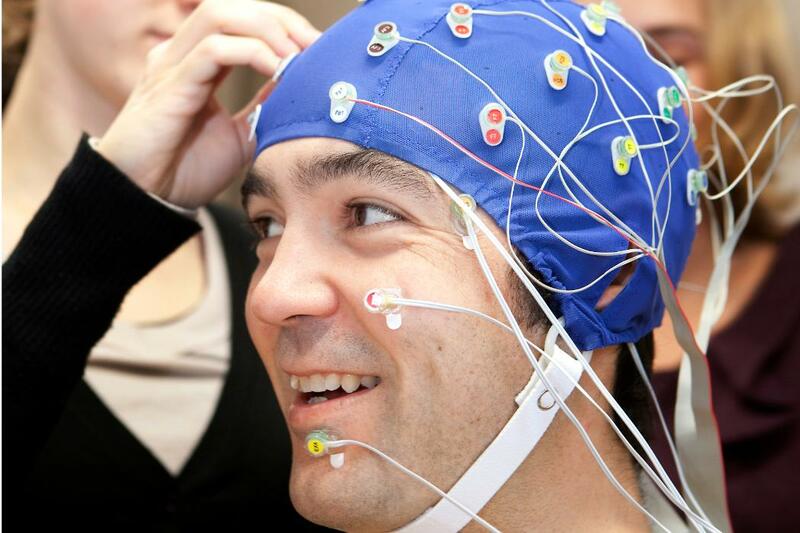 The researchers come from a wide range of disciplines, forging connections across linguistics, speech production and perception, language acquisition, language disorders, social cognition, memory, brain imaging, cognitive science, bilingual education, and interface technologies. This highly interdisciplinary team is working together toward a truly unified understanding of how language is acquired, produced and understood in its social and physical contexts. NZILBB's multi-disciplinary research focusses on research themes around language acquisition and change. What can Social Media tell us about Māori Loanwords?